Enter your email address to follow this blog and receive notifications of new posts by email. The button is shaded black and is directly below. Not everything, even within the modern age that is 2015, can be alleviated with a ‘quick fix’ or manufactured synthetic alternative. Those diet pills that claim to automatically reduce your weight overnight? Misleading. Those strange gadgets that claim to remove all forms of fat from your body? False! With the saturation within our society of these quick fix, ‘healthy’ gimmicks, it’s no wonder that most people steer clear of anything that seems almost too good to be true – simply, because they are. But let’s take it back a notch, let’s strip the mould of ‘weight loss’ and ‘health’ from the overly chaotic and confusing model that it has become today, and discuss a more basic principle: Natural is best. 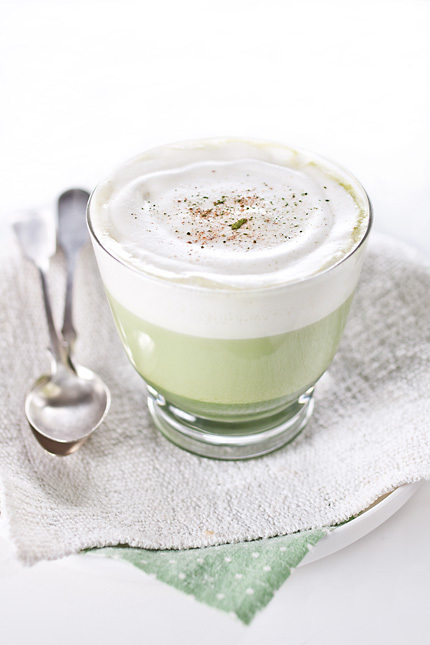 With that in mind, why not a better time than any to drink a daily dose of matcha green tea? Matcha green tea not only sprouts numerous health benefits (including detoxification, hydration, alertness, and reduction in bloating) but also has been shown to improve skin complexion and brightness as an additional beauty benefit. Similarly, scientific studies surrounding matcha green tea describe a significant boost in metabolism and the bodys’ natural ability to breakdown simple carbohydrates and prevent them from storing as fat (or adipose tissue). 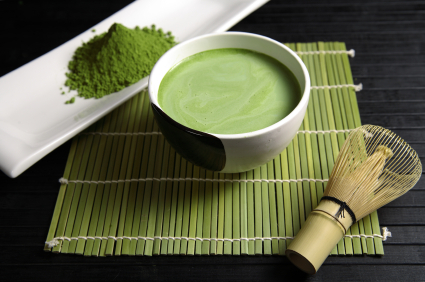 As a natural antioxidant, matcha green tea, in conjunction with a healthy lifestyle, has shown some promise in warding off the onset of carcinomas and malignancies including prostate, endometrial and ovarian cancers. New to matcha green tea? Why not try our Green Detox Matcha blend found HERE. If desired, add Stevia and/or honey to taste. Place and blend all ingredients into a blender until smooth. 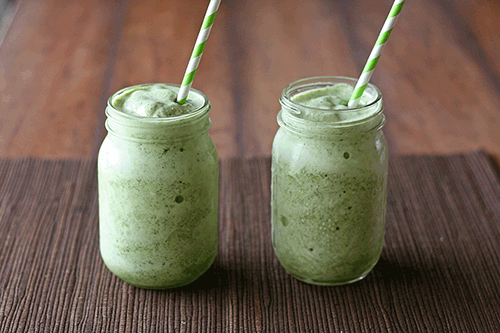 Pour the mixture into a tall glass and voila – your Matcha Green Teatox Smoothie is complete! Add fruit, muesli and/or honey for a delicious snack or breakfast. So tell us, how do you like to drink your Green Detox Matcha? An Australian company that aids in detoxification, weight loss and clean eating regime. Just Me Tea Australia encompasses the best natural organic and unique ingredients for weight loss & cleansing the body.